Microblading is a manual tattooing technique for applying semi-permanent pigment which is pressed into the skin along the ridge of the brow line to resemble natural eyebrow hair. Microblading eyebrows is a safe and effective way to camouflage eyebrow hair that this thinning or missing completely by replicating the growth of eyebrow hair to create a fuller, shaped, natural-looking brow. As Glendale’s Top Rated Local® beauty studio, our microblading experts will enhance your natural beauty by applying semi-permanent eyebrows with skill and precision. Natural-looking pigment safely fills in gaps and bald spots along the brow line, delivering a natural-looking brow. Pigment evens out the length and size of the brows, creating a natural shape and fuller brow. Microblading can help you save time getting ready. Microbladed brows will not smear or smudge when touched or rubbed. Semi-permanent eyebrows are water resistant and will stay on in the shower, at the pool, and during workouts when sweat beads the brow line. Builds confidence in knowing your brows look natural and are evenly shaped. A cost-effective procedure that saves on the costs of expensive brow liners, powders, and waxing procedures. It is a relatively painless procedure that will produce terrific results. Our Celebrity Lashes microblading experts use a disposable micro-blade to press semi-permanent pigment into the superficial dermis of the skin. Before applying the pigment, your eyebrow technician will match a colored pigment to your natural brow color, and will precisely measure and mark the dimensions of where your natural brow would appear. Then, using expertise and precision, our esthetician creates fine, modified hair strokes that imitate the growth pattern of your natural eyebrow hair. During the microblading process, you can expect to feel a slight pricking and poking sensation as the esthetician gently applies the pigment under the skin. Once the microblading process is finished, the pigments will usually appear dark and the surrounding skin may appear red and irritated immediately following after the procedure. Over the next few days, the color of the pigment will soften. As the skin heals and naturally exfoliates, you may notice some peeling and mild sensitivity in the area, but this will gradually fade over the first few days. Once the treatment heals, the true color of the pigment will emerge, unveiling a natural-looking, full, and shaped brow. Microblading is a safe beauty procedure with results typically lasting anywhere from one to three years. Fading is common, so it is important to come in for a microblading touch up in according to your individual needs. 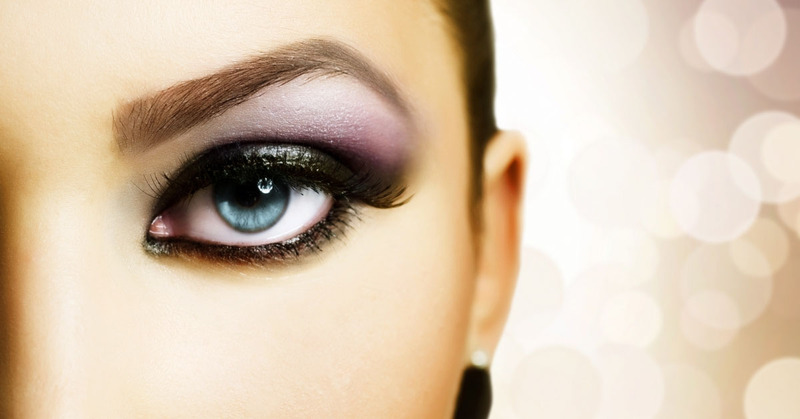 If you are ready to enhance your natural beauty and gain the confidence that comes with having natural-lookingl looking brows, contact Celebrity Lashes and Brow Design, Glendale’s Top Rated Local® beauty studio. We look forward to working with you!